1851  Nathaniel Heyward owned a large amount of land that was referred to as the Grove tract. Upon his death this tract, which included Myrtle Grove, was left to his grandson Nathaniel Barnwell Heyward (1, p. 357). 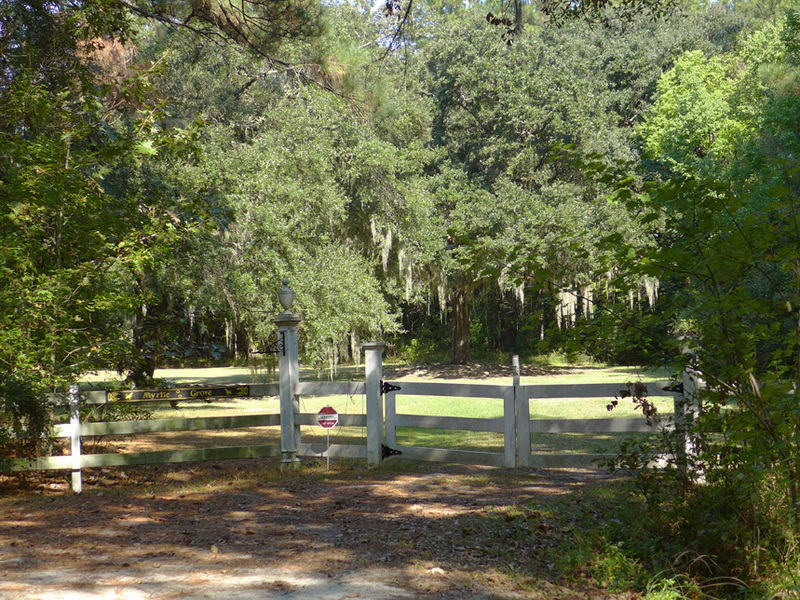 1860  James Barnwell Heyward purchased Myrtle Grove from his bother Nathaniel Heyward (1, p. 357). 1910  Duncan Clinch Heyward became sole owner of Myrtle Grove after purchasing shares of the property from other family members (1, p. 357). 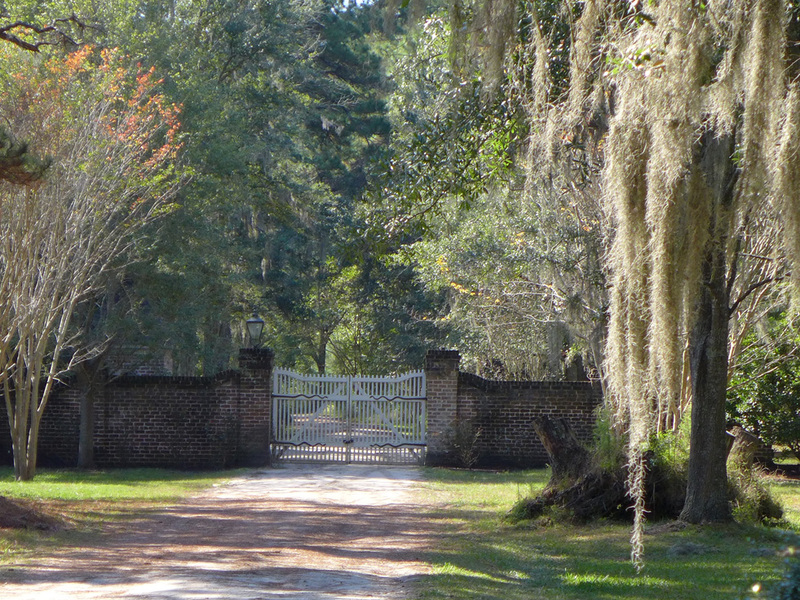 1918  Duncan Heyward sold the plantation to William E. Jaycocks. Jaycocks had been the former overseer of Myrtle Grove (1, p. 358). 1921  A group of four men purchased the property form Jaycocks. The four were E.A. Marvin, C.H. Boynton, H.M. Williams, and C.C. Litchfield (1, p. 358). 1927  The group sold Myrtle Grove to Joseph S. Stevens (1, p. 358). 1927  Stevens placed Myrtle Grove in a life estate leaving the plantation to his friend H.S. Taintor. Upon Taintor's death, the plantation was to be given to the Charleston Museum with the request that the property be used as a game preserve (1, p. 358).
?  An agreement between Taintor and the Charleston Museum lead to Austin and Suzanne B. Igleheart purchasing Myrtle Grove (1, p. 358). 1977  Suzanne Igleheart sold to the Myrtle Grove Platantion, Inc. (1, p. 358). 1982  Myrtle Grove Platantion, Inc. sold the property to Southeast Timberlands, Inc. (1, p. 358). 1992  W.H. 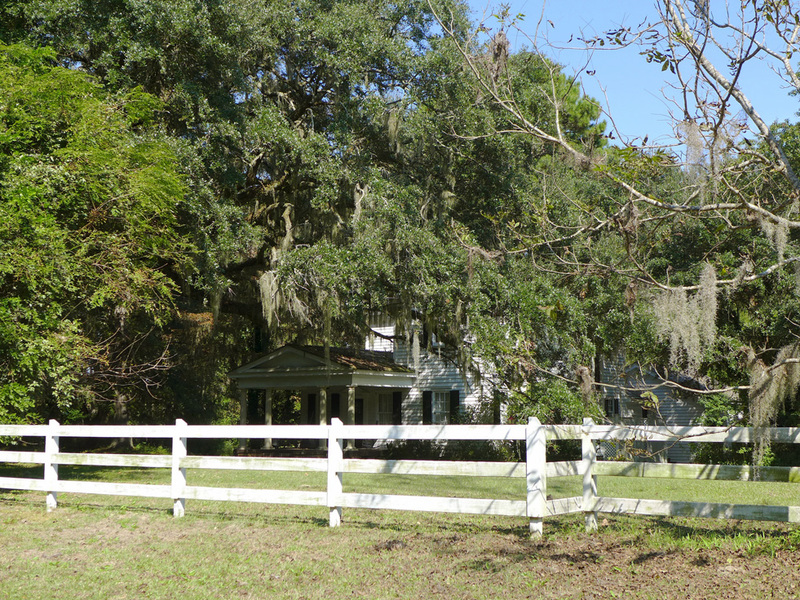 Varn, Jr. purchased Myrtle Grove from Southeast Timberlands, Inc. and in the same month transferred its title to William Henry Varn (1, p. 358).